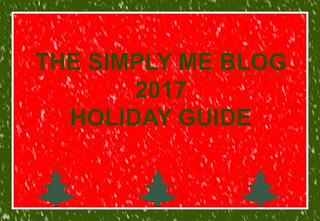 The holidays are only 3 months away, and even though that seems like a long time for someone who has very little free time it is just around the corner! I try to give myself at the very least 3 months to get ready, that way when we get closer I can just enjoy spending time with my boys and not worry about shopping and gift wrapping. Quinn is still very easy to shop for, he is 6 and loves everything! My oldest is going to be 10 in a few weeks and he is in that hard stage. He only likes a few toys, but at the same time he doesn't just want clothing and teenager stuff. This mama is stumped, but there is one thing he has requested over and over again (well 2 things, but my 10 year is not getting a 4-wheeler!!) the one I can get him though is Lightseekers! It is perfect for that hard to shop for stage. It is advanced enough to keep him entertained, but also fun to keep him coming back for more! For anyone whom is yet to hear of Lightseekers, get ready because I have a feeling this is going to be the next BIG thing! 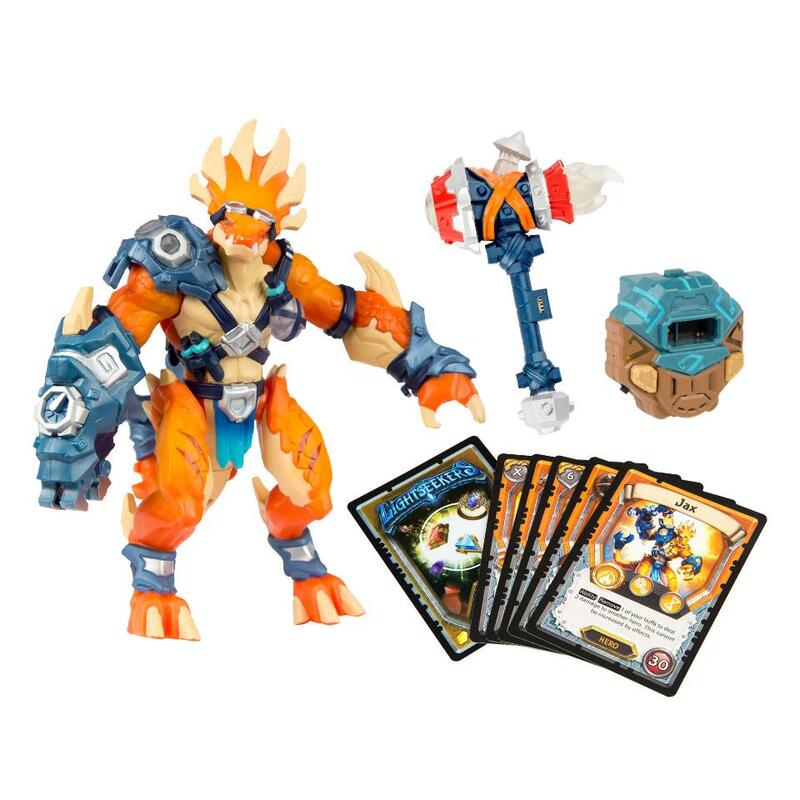 The Smart Action Figures: Lightseekers Heroes and Accessories Lightseekers smart action figures deliver real-time two-way interaction between your hero and the game. They talk, vibrate, and use different colored lights to show status and to help guide gameplay. 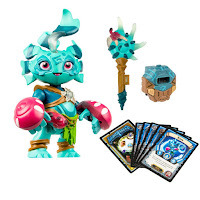 Lightseekers also offers next level interchangeable accessories. Equipping a weapon or accessory onto an action figure will have an immediate effect in the game and vice versa, opening up new abilities and adventures. In addition, flight packs can be added to any hero, allowing players to magically control their in-game character by moving the toy. That’s right, your figure can actually act as the controller! Your heroes evolving in-game attributes, accomplishments, and lineage are stored so that your hero is truly one-of-a-kind. So I love the fact that the figure can actually become the controller, this makes for an awesome live kind of playing! Also the character develops. Meaning that once my son makes an accomplishment the hero remembers it for his next play. You download the game for free on your device. I like this because my kiddos are always scratching their discs. The fact this is an app is perfect for their destructive ways! You can't ruin an app!! In the game play, you go on a quest to rid the world of the evil Umbro. Along the way collect and enhance equipment, level up and learn new skills. There is even side quests that help to keep you engaged! And it seems like you can buy them almost anywhere!